Magnums’ TECW scales provide the ability to check-weigh bags in your production line for bagging accuracy within the target rate. 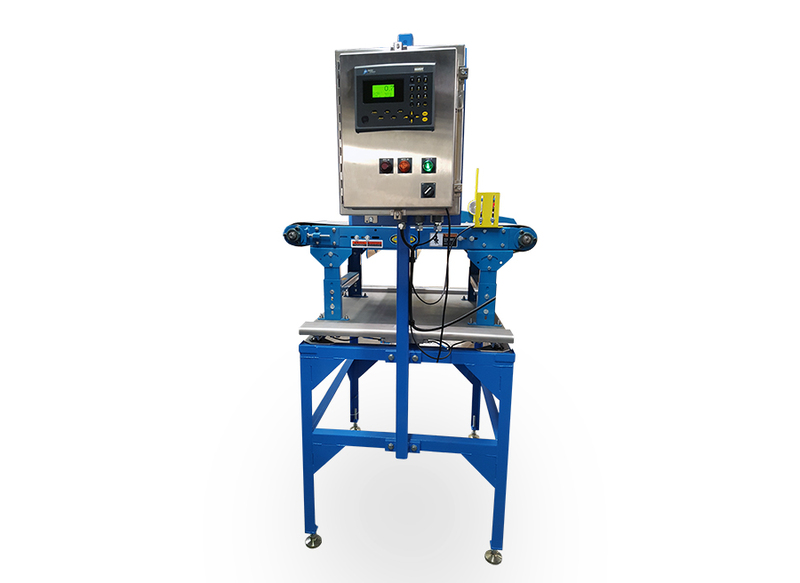 The unit includes a scale and indicator and options for automatic reject systems and audible and/or visual alarms. Options available for check weighing of intermediate bulk containers as well.